Are you a soccer fan...Do you like to support small communities...West Sacrmento Girls U14 Lightning Chix Soccer team needs the communities help to make it to Colorado! These girls have worked hard together and went from a recreational team to a Cal North competitive team. On Saturday, Aprill 23, they won the Presidents Cup for all of Northern California CCSL competitive soccer teams with a well earned 1 to 0 win. 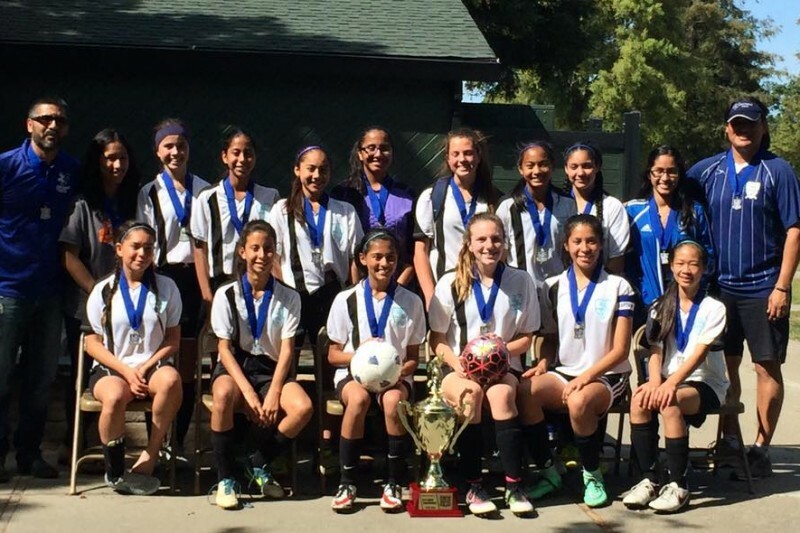 Having done so, they earned a spot to represent Northern California Girls U14 soccer at the Region IV Presidents Cup in Colorado, June 13 - 19, 2016. They need help with the cost of transportation and lodging for the team. These girls deserve to be recognized on a job well done and recognized for their hard work and perseverancee. In addition to hard work on the field, they work just as hard on their education! Please help this small team make it to Colorado for their chance to make more strides in their soccer career! We are so excited for ALL of the support from friends, family and the community! The girls are practicing hard and doing some extra conditioning to get ready. 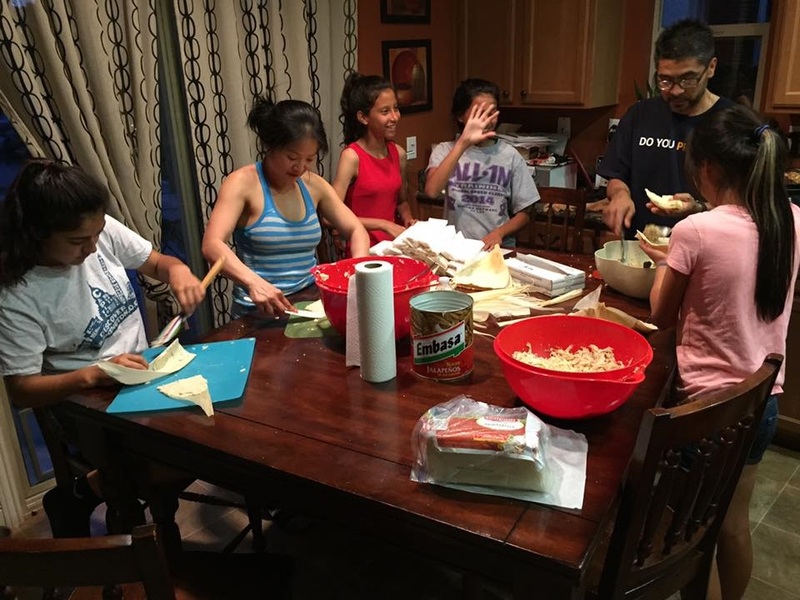 They even did a HUGE tamale sale for a fundraiser and worked 16 hours straight making them! So proud of the dedication from these kids! Congrats Malaya and to the rest of your teammates! Good luck and have fun!! Go get 'em girls! Finish Strong! Good luck! Wish I lived closer to buy some of those tamales. Congrats on the Presidents Cup. Go get 'em girls!! !